If you have any questions, comments or concerns please feel free to use the form below. We would be more than happy to answer any inquiries you may have. 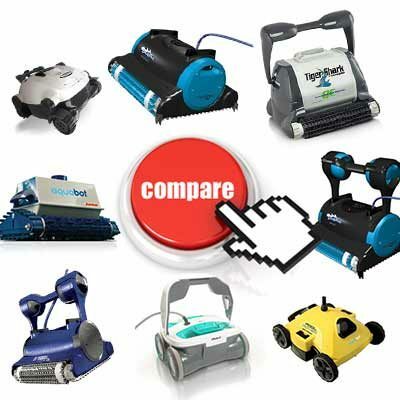 Robotic Pool Care is a participant in the Amazon Services LLC Associates Program, an affiliate advertising program designed to provide a means for sites to earn advertising fees by advertising and linking to amazon.com.